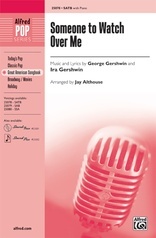 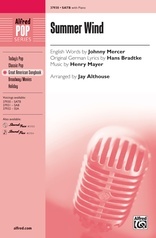 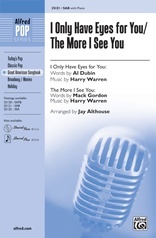 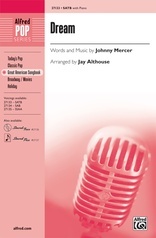 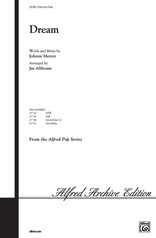 This sultry ballad from the Great American Songbook is one of the finest works from the songwriting team of Johnny Mercer and Harold Arlen. 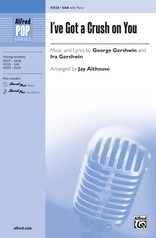 The dazzling arrangement has a great piano accompaniment, full choral writing, and a pull-out-the-stops finish. Very appropriate for concert choirs as well as show and jazz groups. 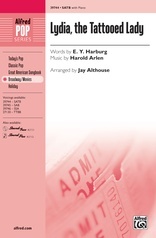 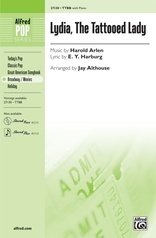 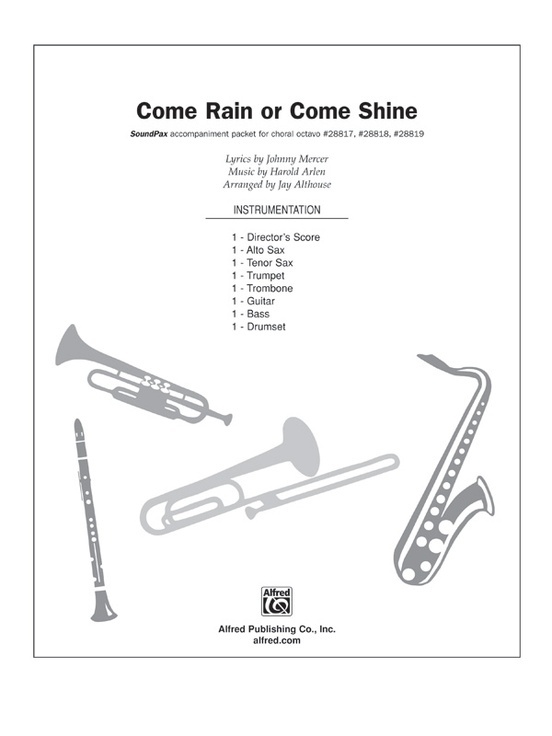 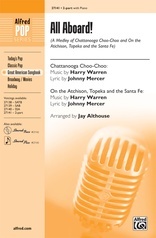 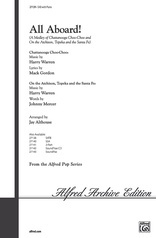 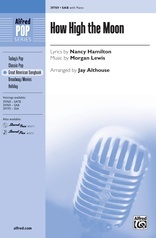 Includes parts for alto sax., tenor sax., trumpet, trombone, and rhythm.